101 popular and commonly used English Idioms. well indexed and accessible for intermediate students. 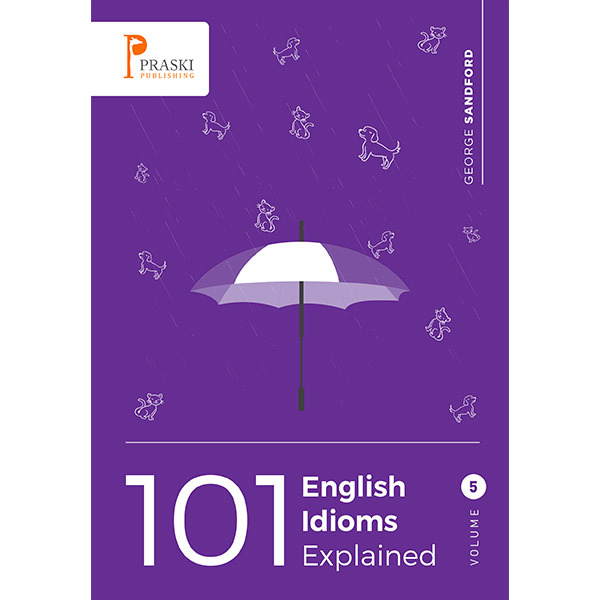 In this book you will find 101 popular and commonly used English idioms. The text and explanations are written in such a way to make them accessible to Intermediate level students but will also be interesting and useful for more advanced learners of English.